Guess every one is count down to the Christmas Day!! 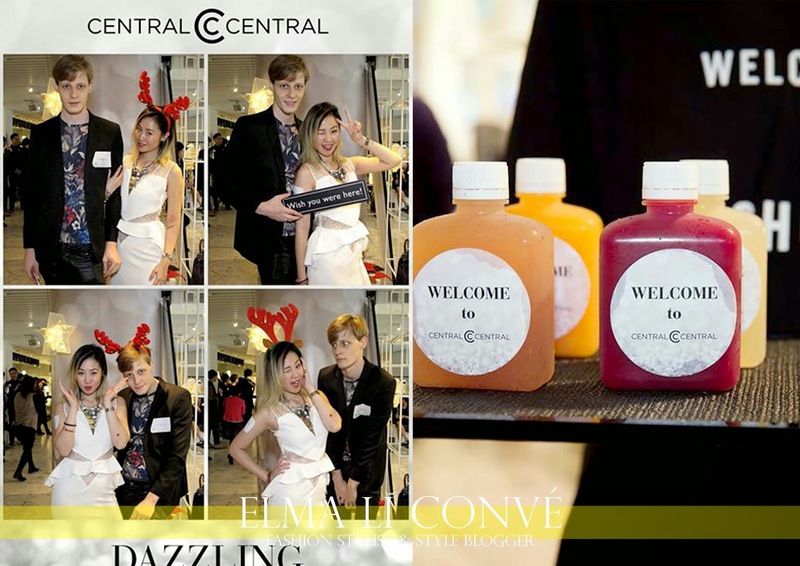 And we had a Dazzling Christmas Party in Central Central, the fashion hot spot in the heart of Central, played host and celebrate it's 3rd anniversary in style. 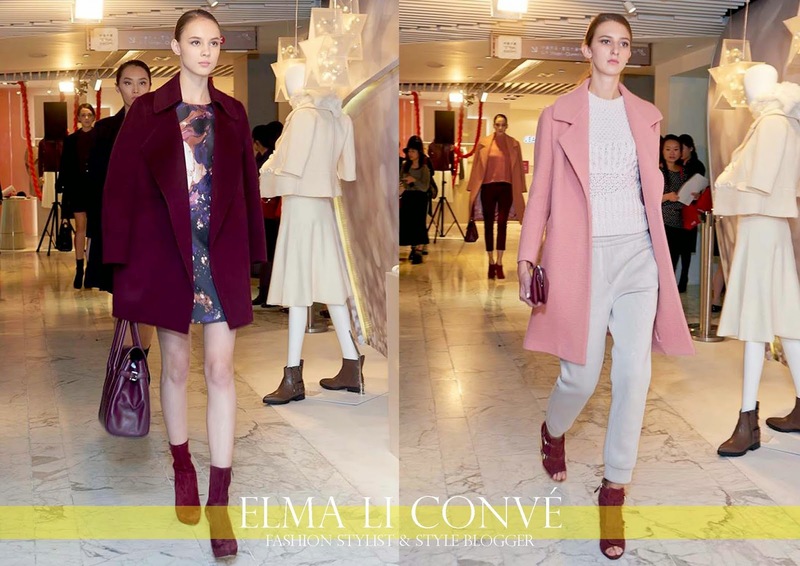 The Party featured a digital interactive fashion show featuring stylish looks and captivating party outfits. All ladies were dressed up in the latest Fall Winter pieces from Anne Klein, Carolinna Espinosa, EQ;IQ, jeanne Pierre, JOan & David, Karen Millen, Nine West and last but not least Steve Madden!!! It was awesome and efficiently check out different style of Christmas selected items in one show. You can shop in Central Central for a sweet dreamy girl to a mature elegant lady. It definitely a good place for you to hang out with Mother and Sister. Don't miss the chance to received special offer and gift from Central Central before the 24th Dec. And also there is a lucky draw to Korea for every hkd 1500 spend. Isn't it attractive ?? wait no more and enjoy the shopping experience at Central Central. you can shop in Central Central for a sweet dreamy girl to a mature elegant lady.